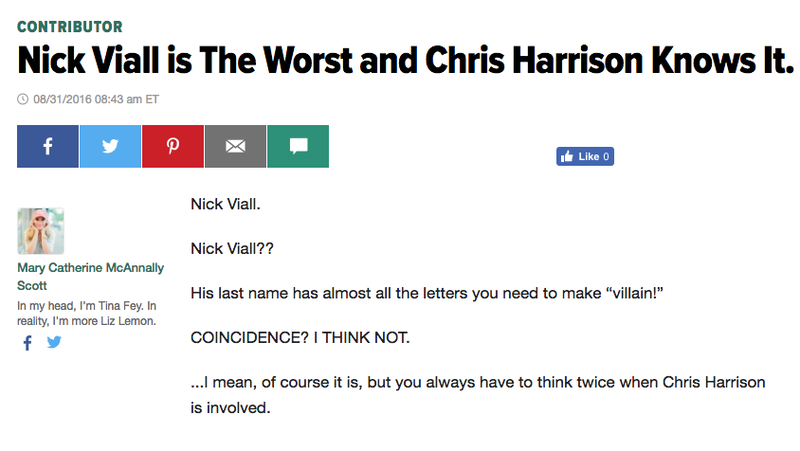 Nick Viall is the Worst and Chris Harrison Knows it. — deep hunger, deep gladness. Nick Viall is the Worst and Chris Harrison Knows it. Curious about my thoughts on the new Bachelor?